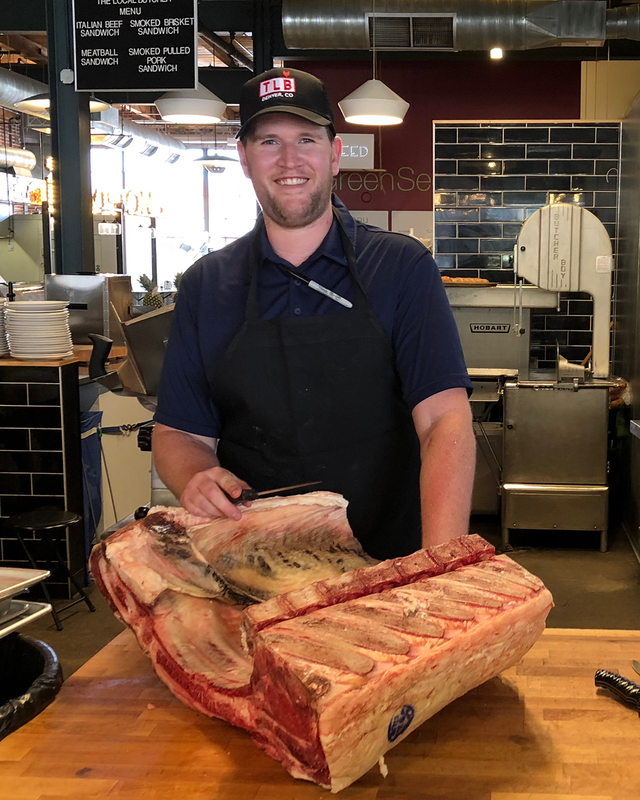 Growing up in a family where the foundation for a great time meant all you needed was great food, great music and great people, Justin felt he would be able to extend at least one of these branches to the surrounding community by opening The Local Butcher. 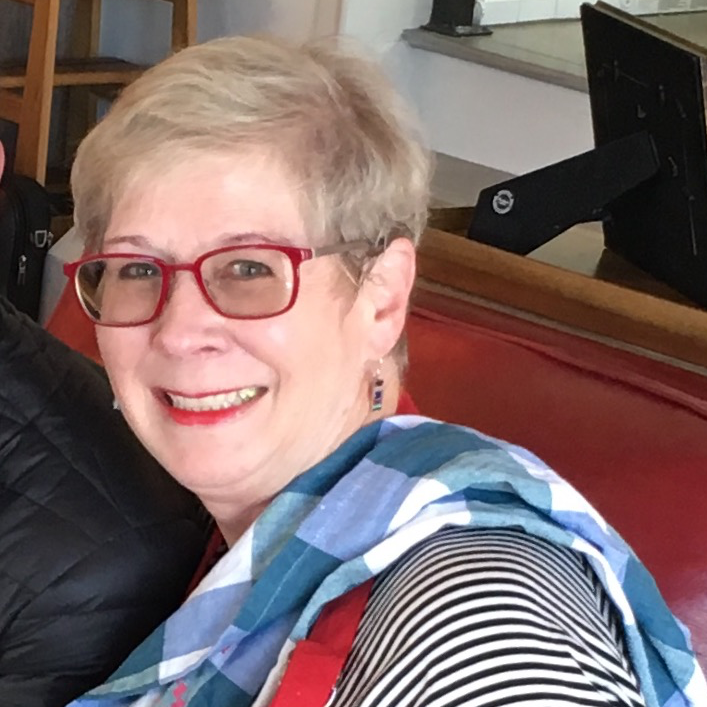 After spending six years in Los Angeles, he and his wife, Julia Lafranchise, moved to Denver to start a new chapter in their life. With family already in Denver, Justin and Julia knew Colorado was the ideal place for them and their future. 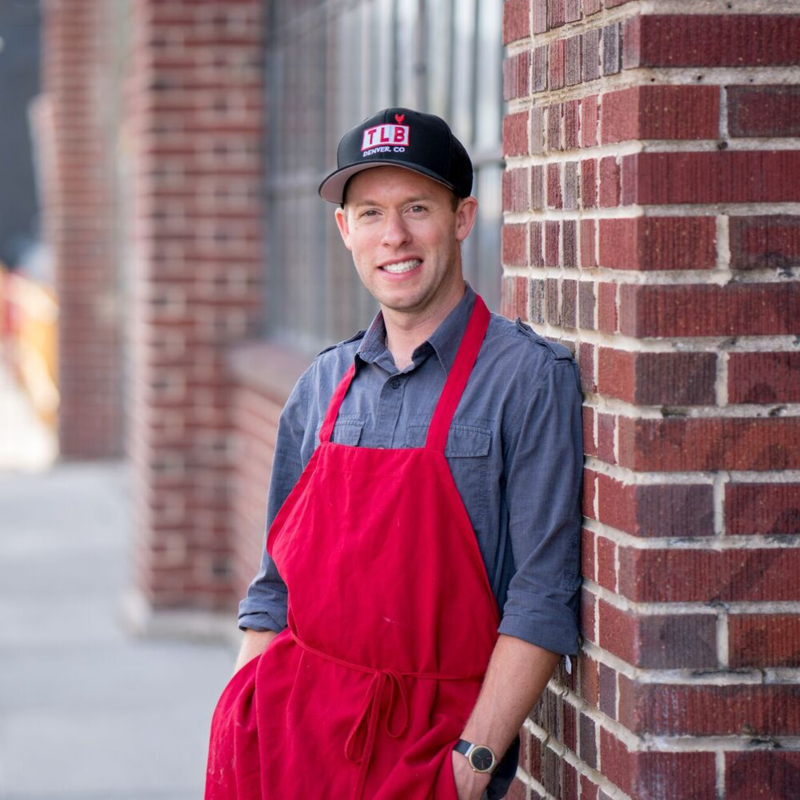 While pursuing his MBA at The University of Denver, Justin began laying the foundations for his ideal butcher shop. When The Central Market concept came across his desk, it fit right in line with his desires. Not only can he offer the freshest and best meat to the community, he can do it right next to eleven other vendors doing the same thing in their respective trade. He received his BA from Wabash College in 2006. I love to cook! I started cooking when my husband and I began our family and fine dining out was no longer an option. I began to understand the importance of well-seasoned food coupled with top of the line ingredients. As Julia Child taught me, “no recipe is any better than its worst ingredient.” Over the past 35 years, I’ve learned the subtleties in flavoring food to maximize the dining experience. I am thrilled to be a part of The Local Butcher and am committed to passing on my beliefs that best ingredients = best dining! Being born and raised in Colorado, I got into hunting and fishing at a young age. I always had a sense of pride when the meat that was on the dinner table was there because I was the one that put it there. Working at The Local Butcher has given me the opportunity to do that on a larger scale, and to hone my craft as a meat cutter. I am able to utilize my whole animal knowledge and understanding of the different muscles, to ensure customers have the best experience with their meals as possible. I am very proud to be a member of The Local Butcher family.